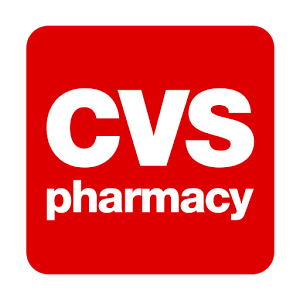 Recently the proposed CVS site was reviewed and voted on by Lynnfield’s Planning Board with a unanimous “No”. Although many people favor CVS as a corporation, the location poses problems for Lynnfield. Traffic exiting CVS will spill onto Salem Street/129. This intersection is rated an”F”, which means it is at or approaching capacity. Many residents sited problems with the existing intersection and were not in support of the additional traffic CVS would generate. In addition, there is a bus stop at the end of Canterbury Road and safety concerns were raised. CVS/Caremark is ranked the 12th largset company is the U.S. according to Fortune 500. As stated previously , I have no issue with CVS / Pharmacy or it’s pharmacist. However , the parent company CVS Health which controls approximately 25% of all prescriptions filled , I believe puts profits before patients and cost before care and are masters of evading transparency themselves. But in the end this is really a public safety issue and we all know what grid lock already plagues the proposed intersection.